In early October, Candace & I took our annual week trip to western North Carolina. 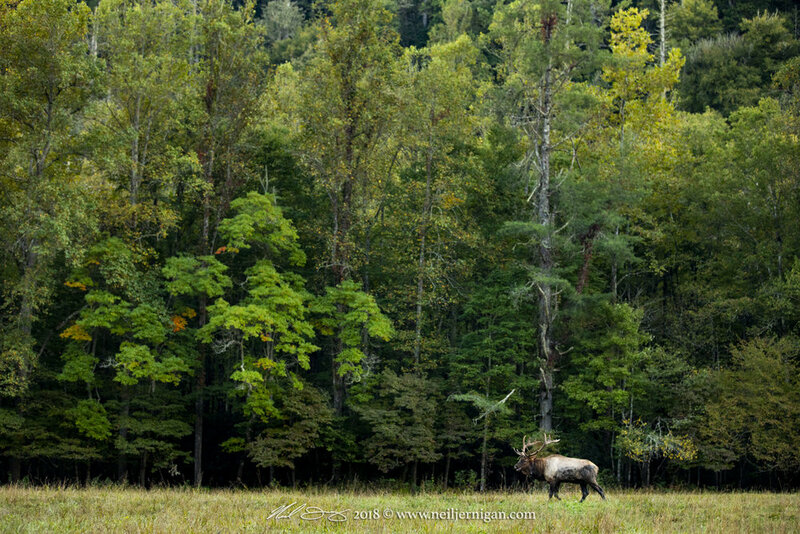 We spent a few days in Cades Cove, Tennessee (post coming soon). 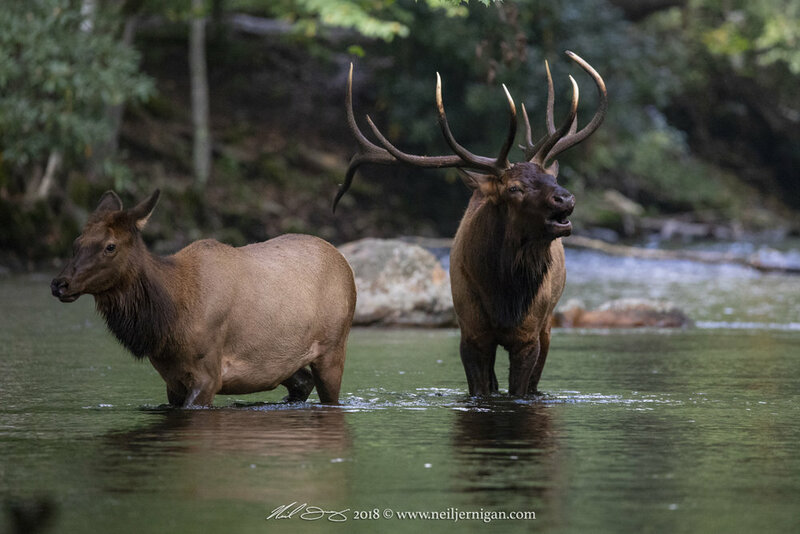 On this particular trip we concentrated spending most of our time with the elk of North Carolina. 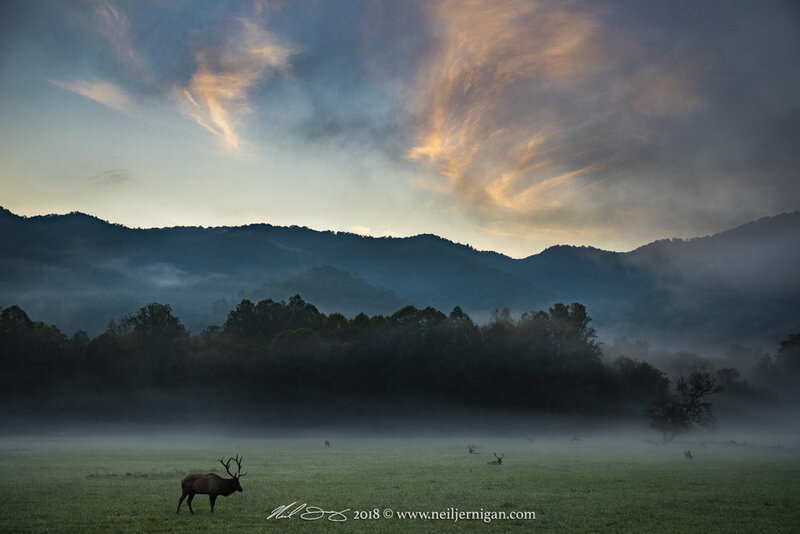 This was the first time that we were able to watch & photograph the elk in Cherokee. My goal was to create a photograph of a river crossing. Little did we know we were in for a treat! On the first morning we had several river crossings, along with the big bull pictured below. We had around 30-40 elk all around us! It was magical and very exciting! 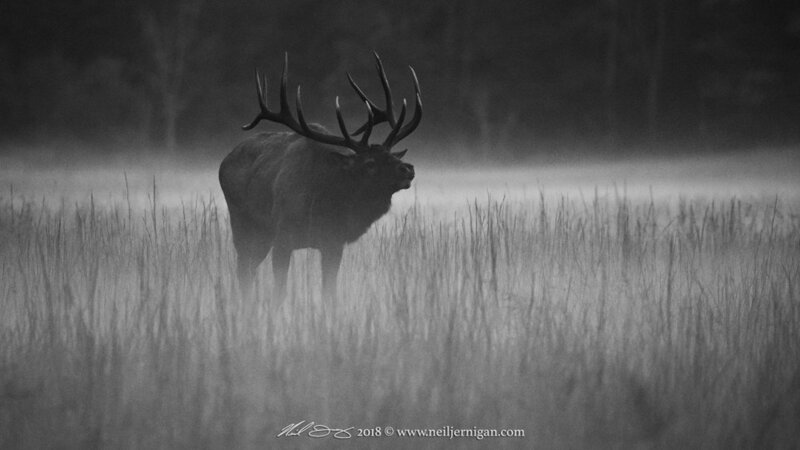 The rut was in full swing and bulls were chasing their harems and younger bulls off. Below is a small portion of the images I created over that week. We’re planning another trip in a few weeks once the weather gets much cooler. I’m hoping to spend more time with these beautiful creatures over the next few months! 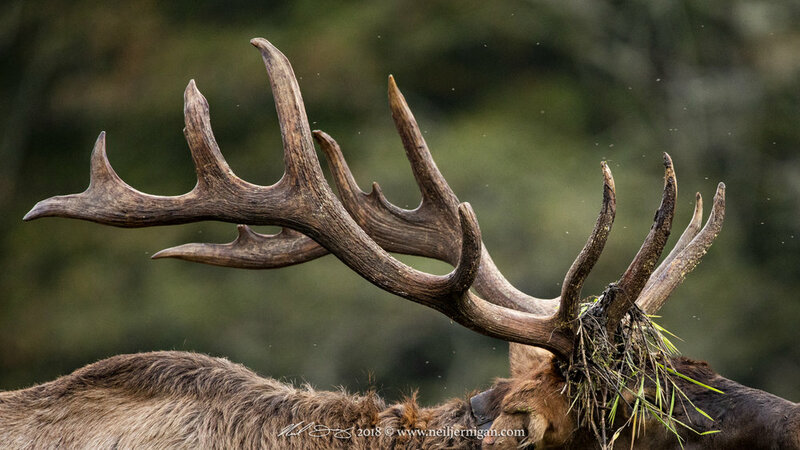 Just out of curiosity, would anyone be interested in attending a Elk Photography workshop? If so answer help me plan a workshop or two below. 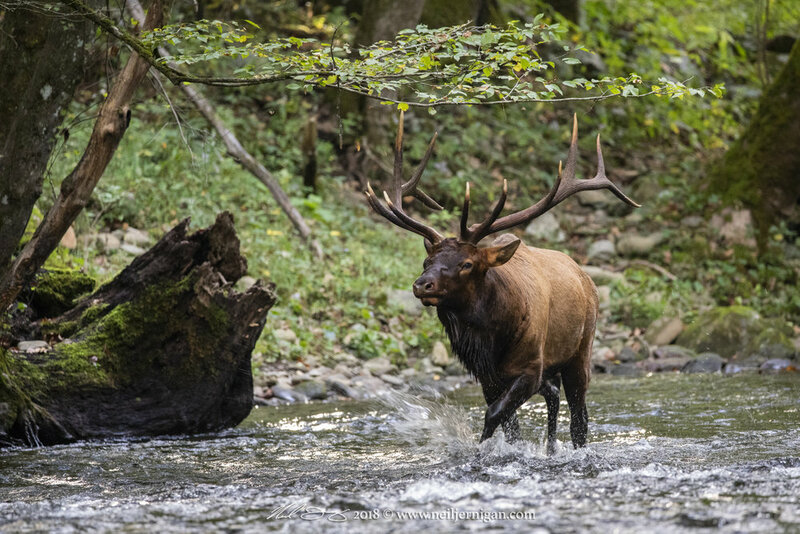 Are you interested in a Elk Photography Workshop? If so, what type of workshop would you be interested in? Interested in attending or to be notified when it's announced leave your email address below.